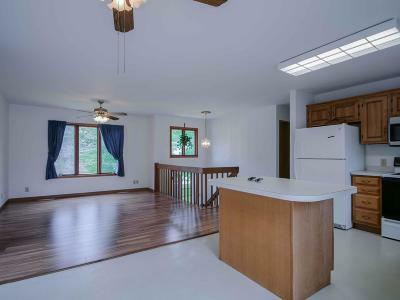 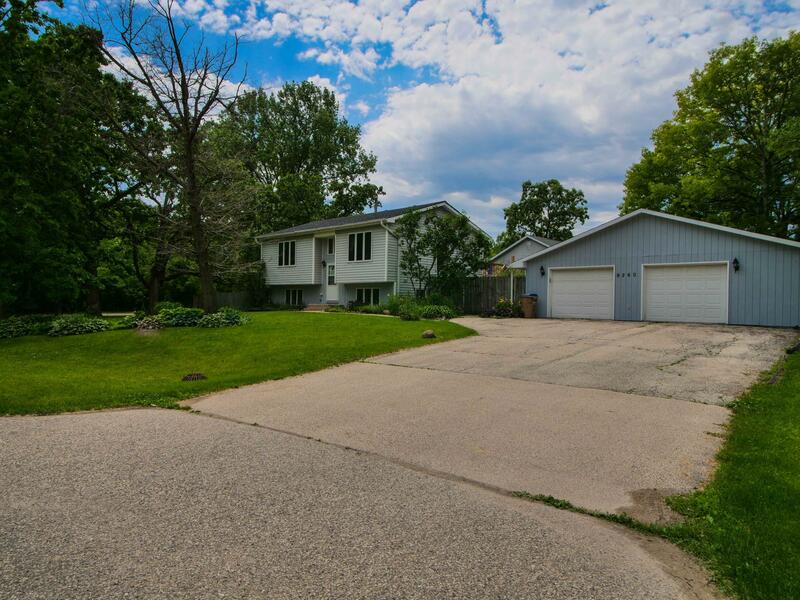 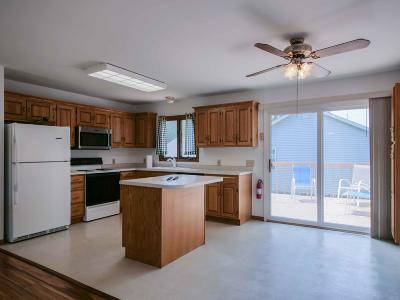 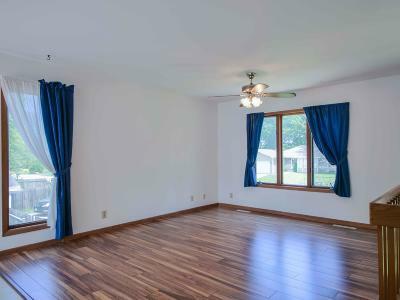 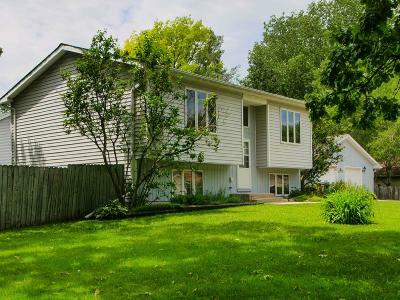 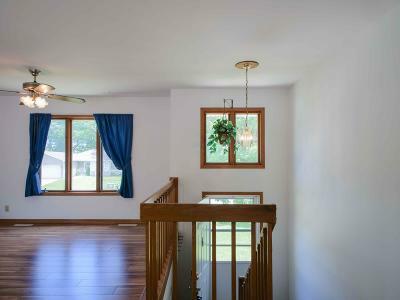 Located on almost a 1/3 of an acre corner lot, this spacious three bedroom two bath home is nestled in Pleasant Prairie's Carol Beach subdivision. 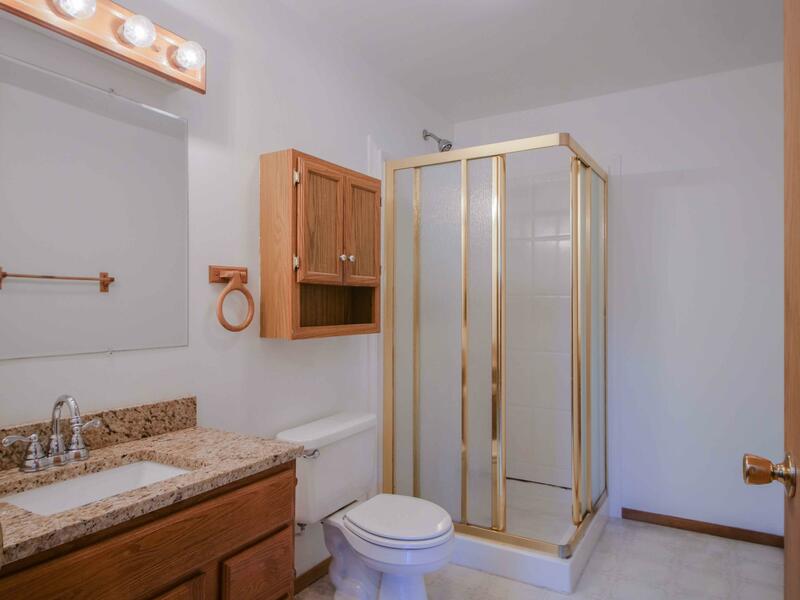 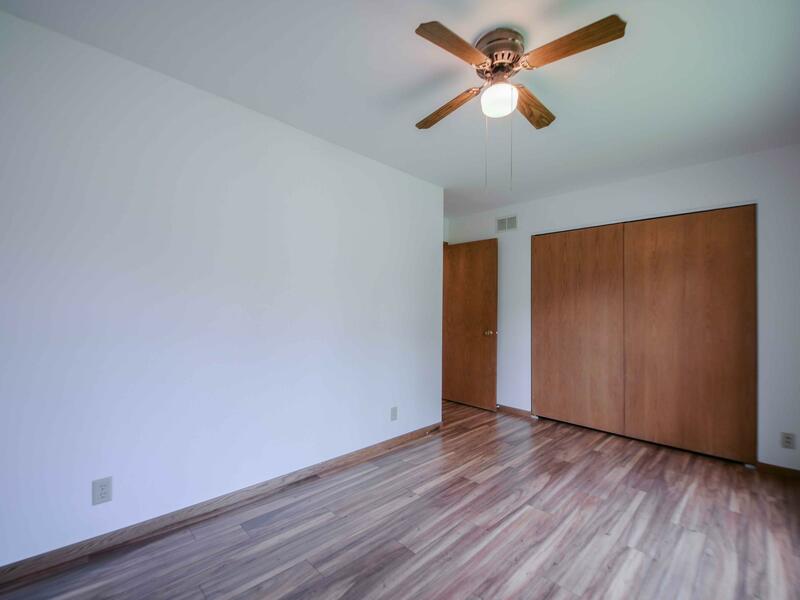 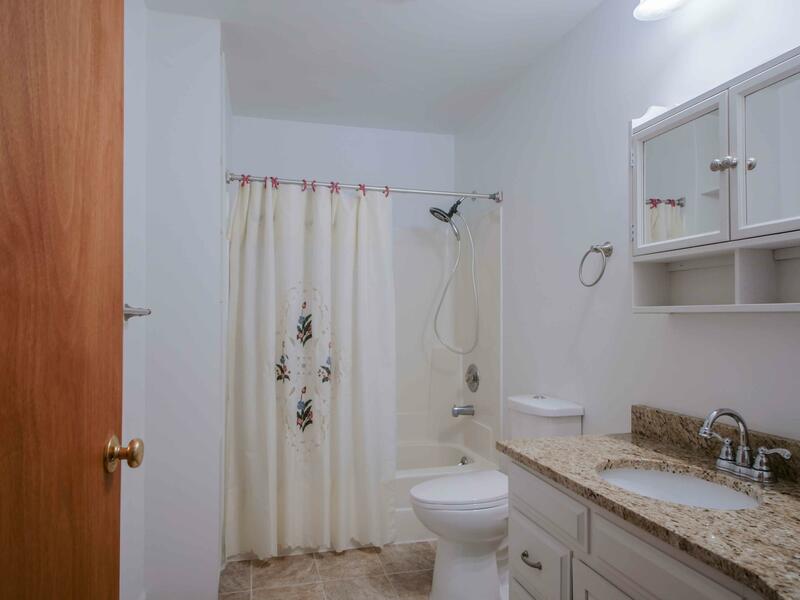 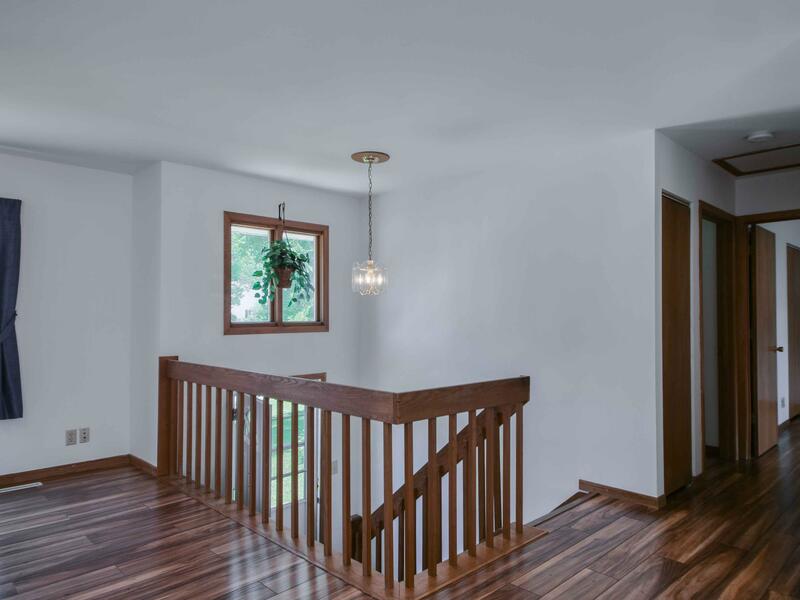 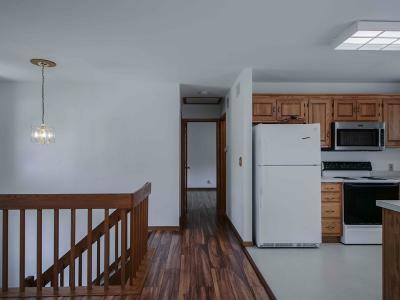 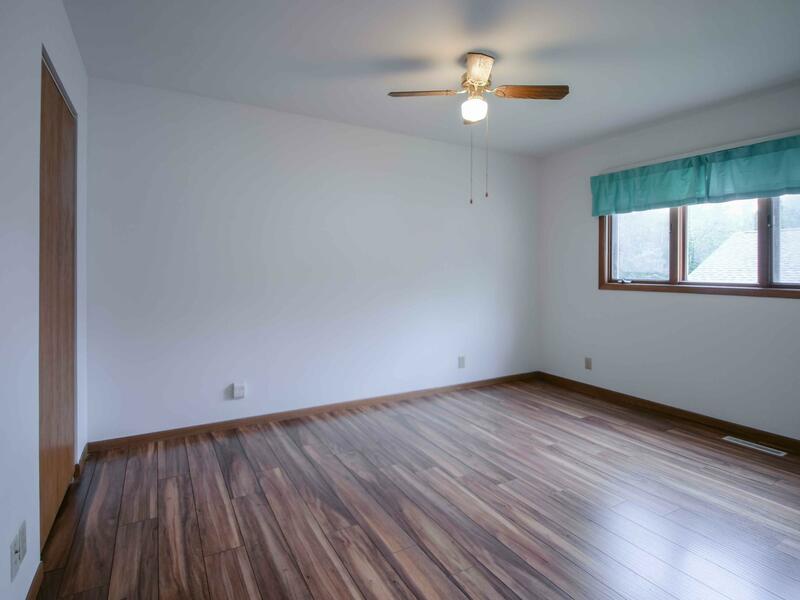 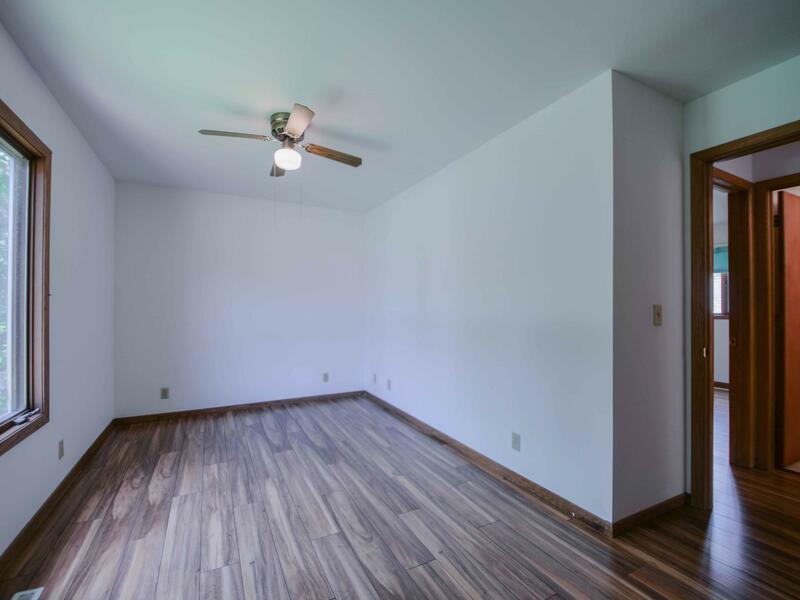 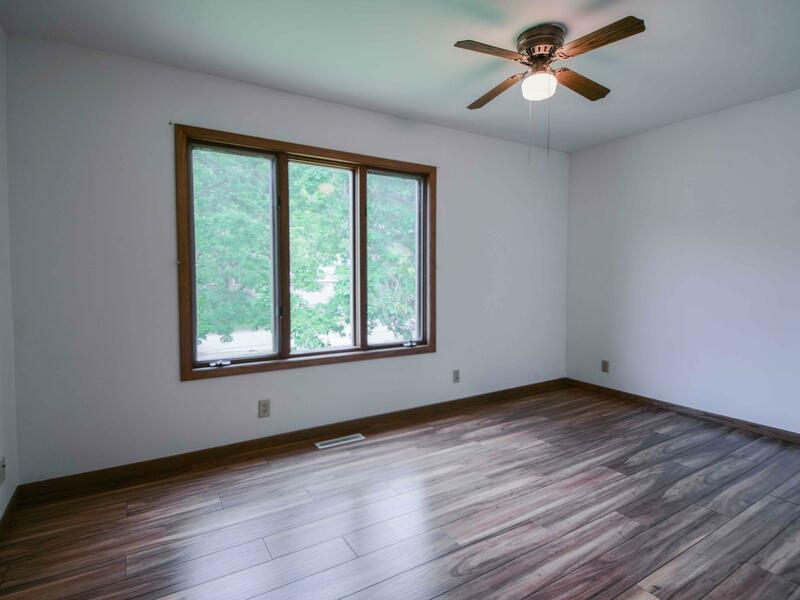 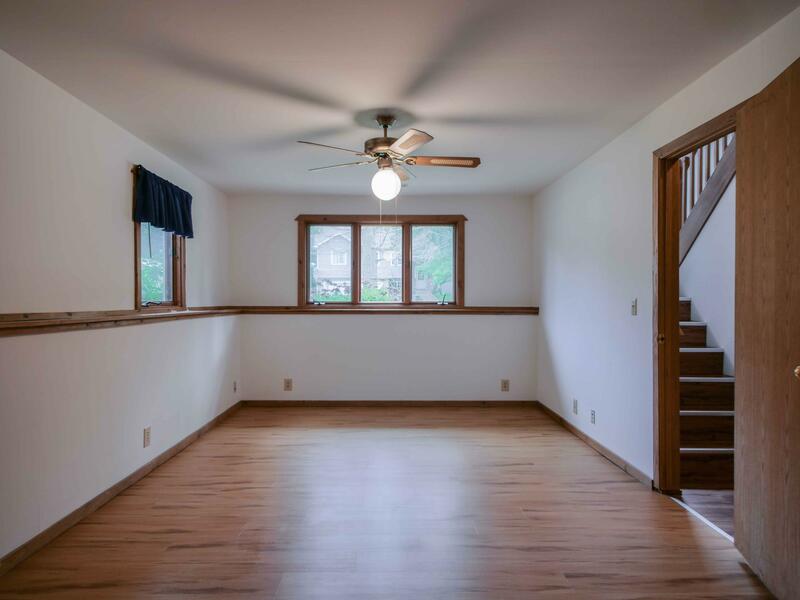 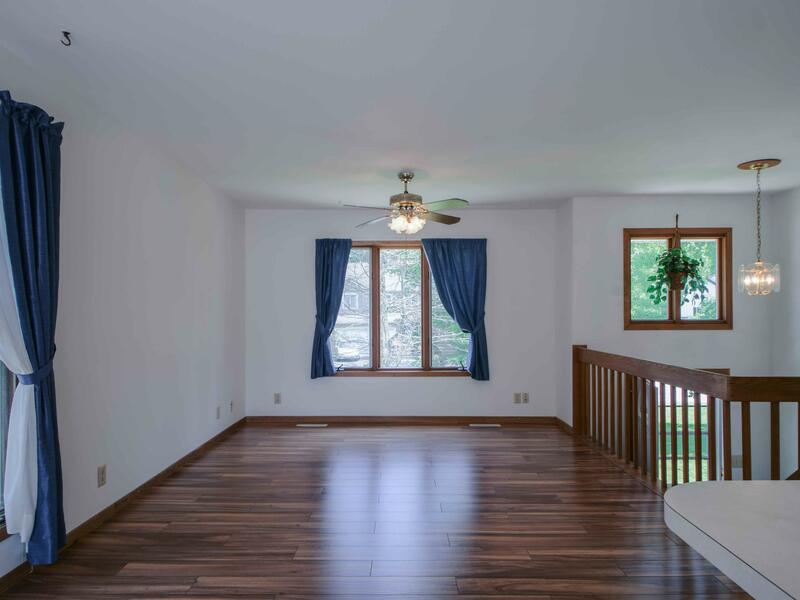 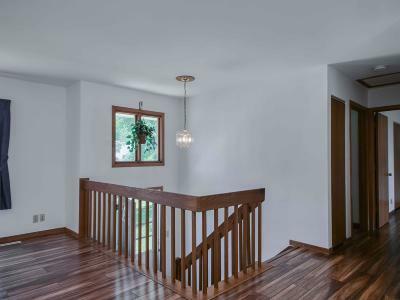 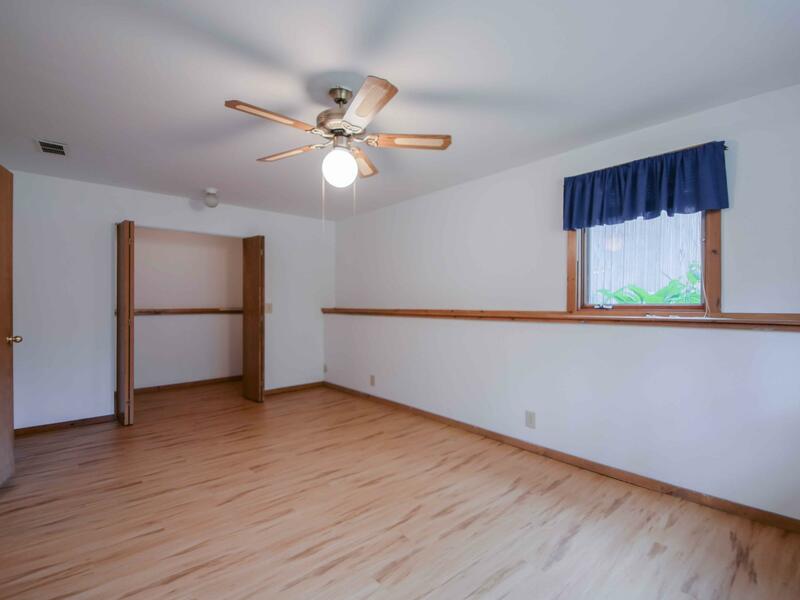 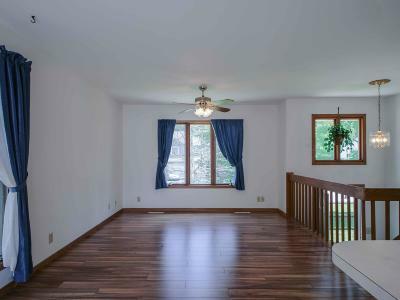 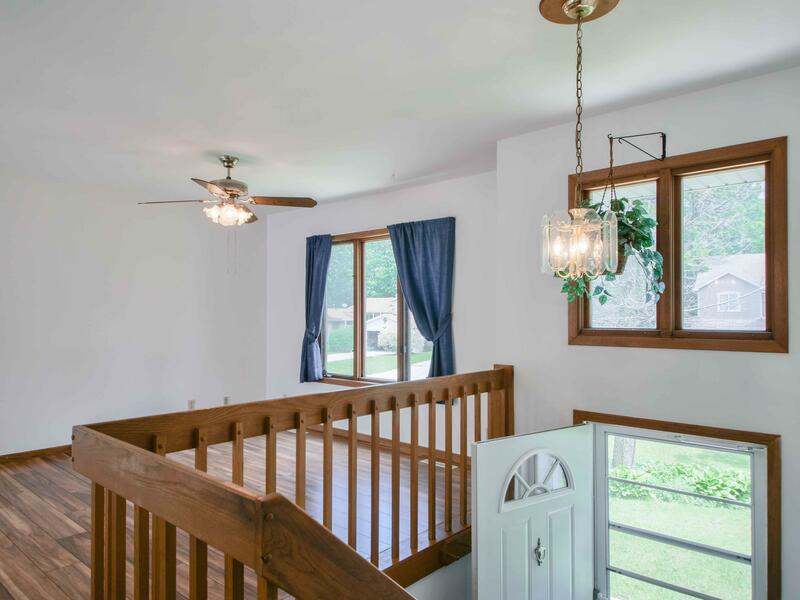 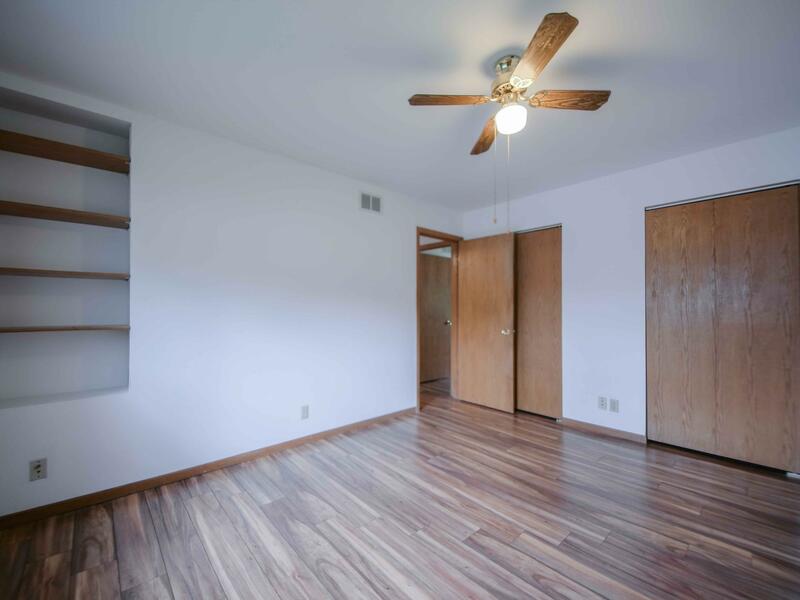 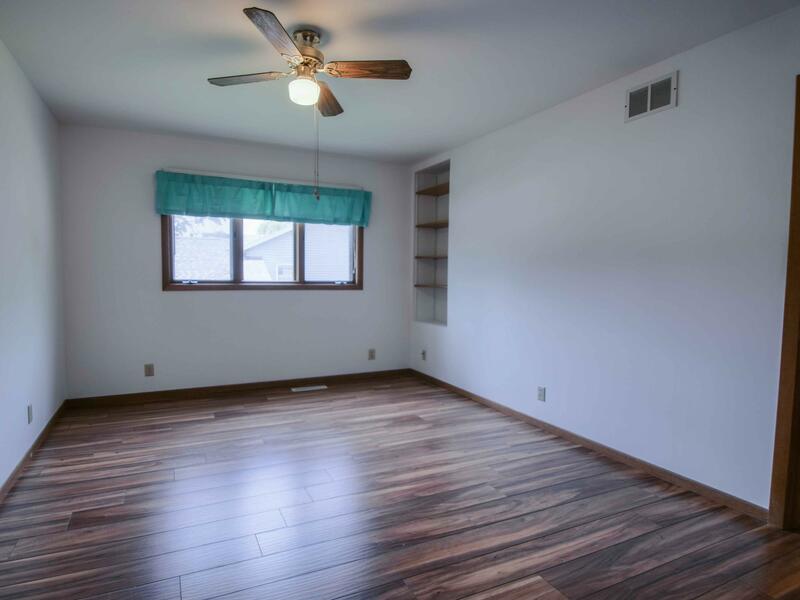 BRAND NEW laminate floors on first and second floor, updated bathrooms, fresh paint throughout, and insulated 3+ car garage with a full attic. 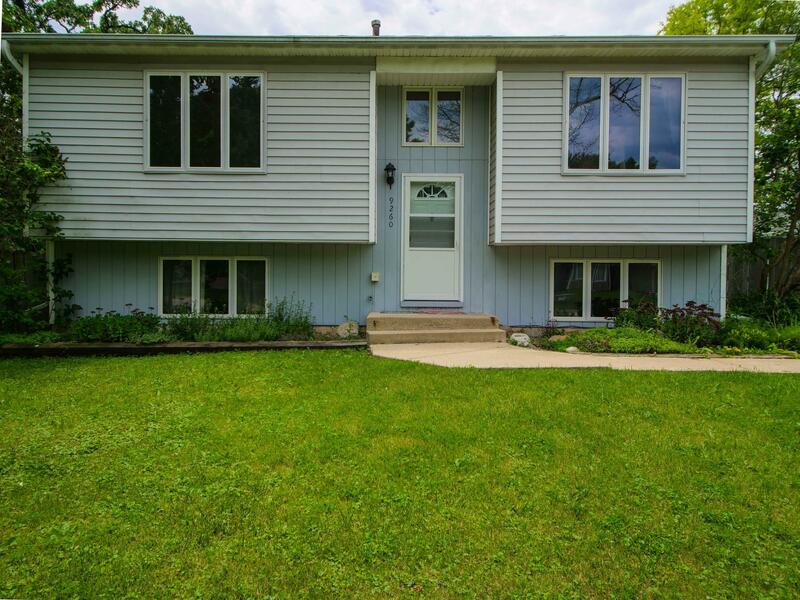 Large deck with steps that lead down to a privacy fenced in yard.